Yul Baker was born in North Vancouver, BC in September 1973 and is of mixed native descent. Yul is an avid athlete and he won a World Championship in lacrosse with the Rochester Nighthawks in 1997. He has been working as an artist since 2003 and has trained with established artists Klathe-Bhi and Ray Natrall. 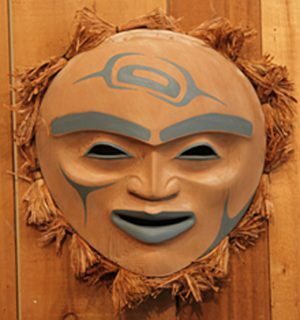 Yul primarily carves masks, in both red and yellow cedar. Yul carries two traditional names, one from the Kwakwaka’wakw ("Walla-bossa-ma") and one from the Nuu-chah-nulth ("Ge-mock-soth"). 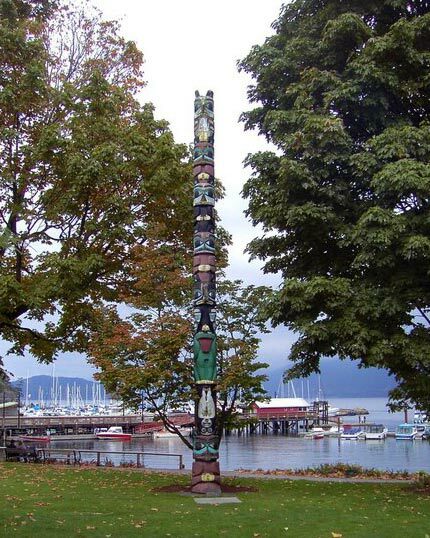 In February of 2008, Yul graduated from the Northwest Coast Jewellery Arts Program at the Native Education College in Vancouver, which was led by Kwakwaka’wakw/Haida artist, Dan Wallace.